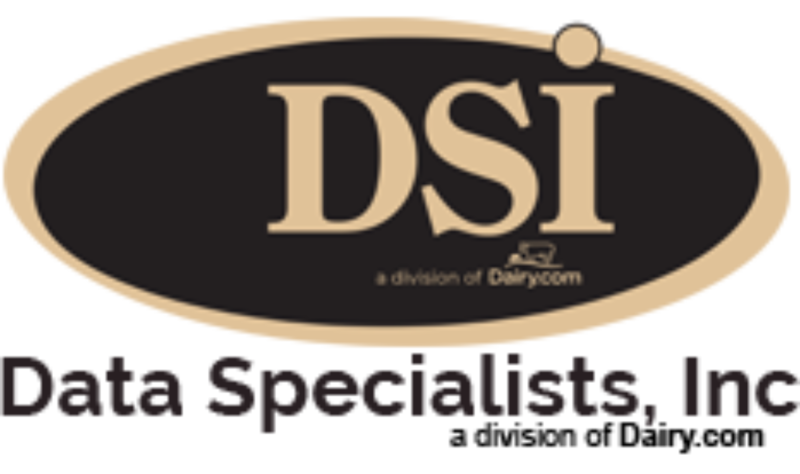 DSI's liquid tracking software’s strength is in capturing, tracking, and analyzing liquids. Beverages are no exception. Tracking batches through production and analyzing anything from sugar levels to acid content, or any liquid characteristic/type has you covered. Additionally, by measuring liquid shrink throughout the process, your team will gain a better understanding of shrink points, from filtration to the filler line. The software will help you keep track of by-products of any kind or purpose. Gain complete control and visibility of your products as they come into and out of the plant.